Comments: All I want is his love, understanding and care. Someone who’s God-fearing, loyal, faithful and family-oriented. Someone who can give me a sweet kiss every morning when I wake up with matching lovely smile and greetings. 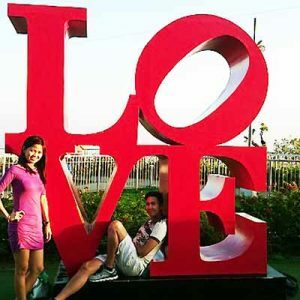 Meet 100’s of Philippines women on our romance tours to Philippines and find your Filipina bride. Marriage service for western men seeking Philippine women for marriage. Filipina Brides. 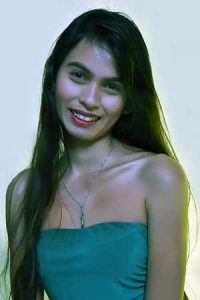 Date single Philippine Women from Cebu and Davao city. 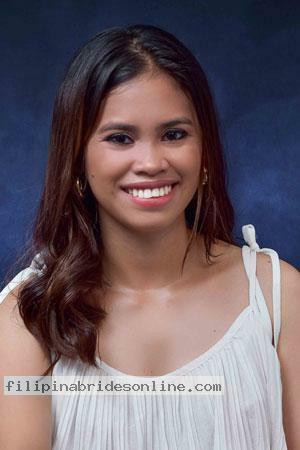 Meet Filipina Women at Filipina Brides.